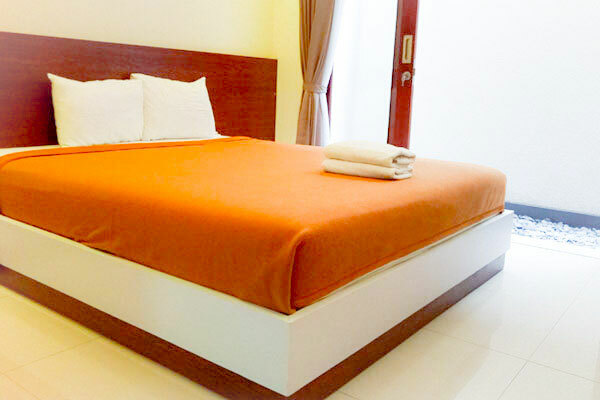 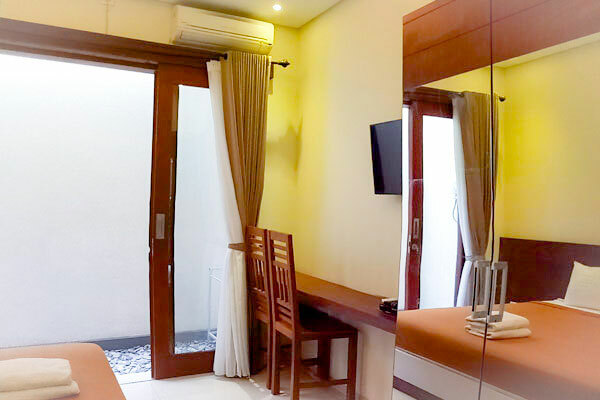 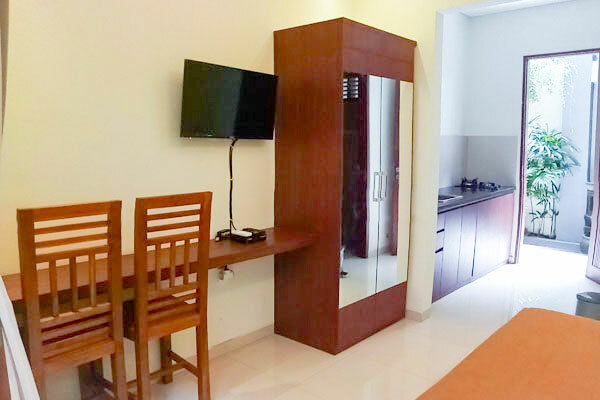 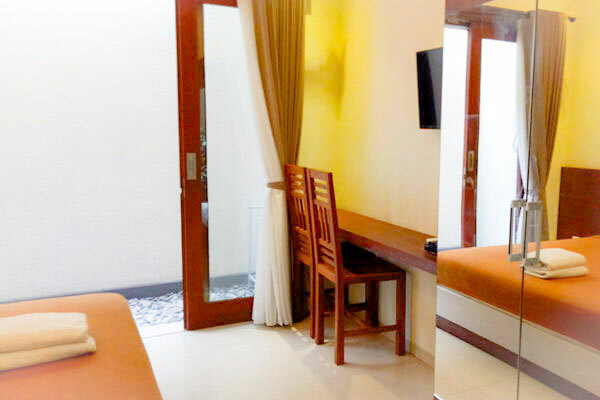 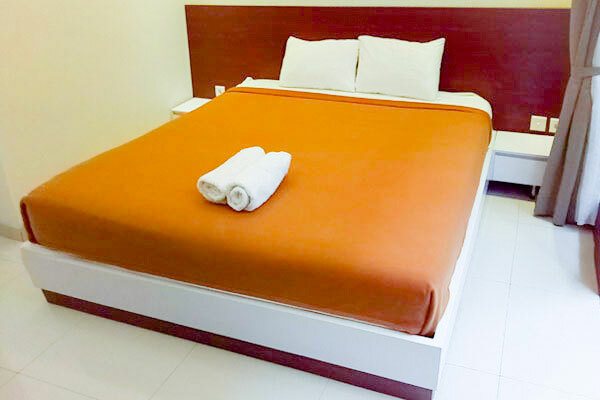 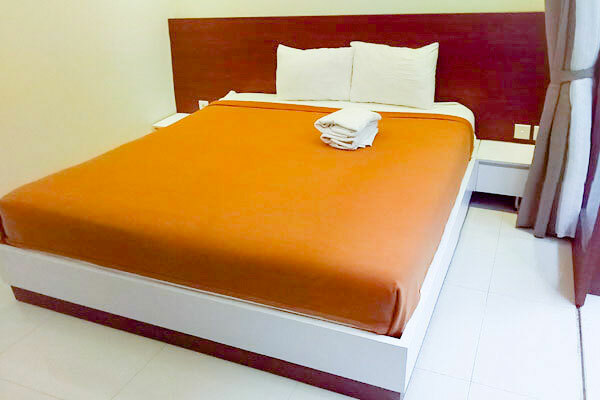 Our one bedroom studio room with ensuite bathroom is fully air conditioned and comfortable. 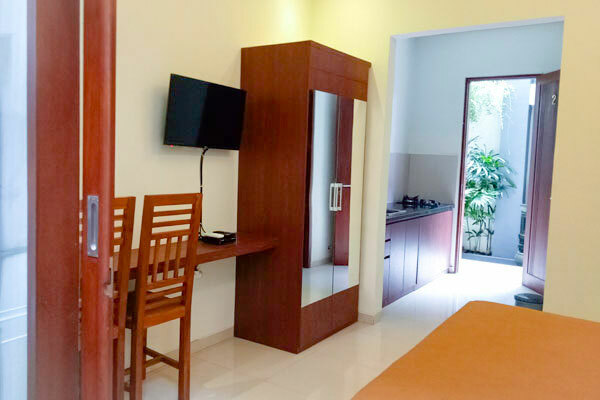 It is villa style accommodation and great for guests doing business in Bali who only require a place to rest after a long day. 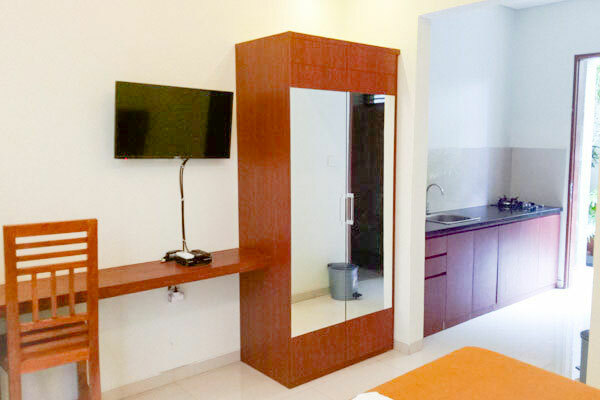 Free Wi-Fi, TV, DVD, IDD phone, refrigerator, coffee/tea making facilities, bottled water, laundry service, and a security box is provided. 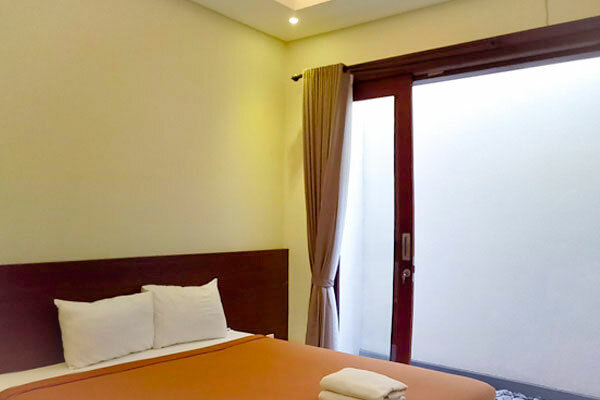 Helpful staff are on hand to assist you with anything you need while you are staying at Guest House Pondok Adi.